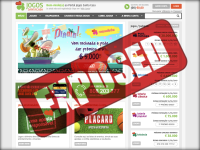 Online lottery agent reviews by the LottoExposed team. 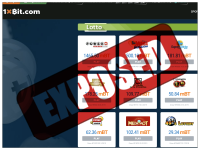 Read, analyze and choose lotto services wisely. 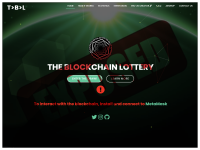 1xBit Exposed — Is This for Real? 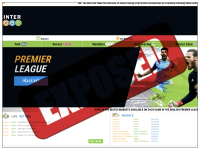 Interbet Exposed — How Does It Work? Who Can Play at Interbet.co.za?